6 pages were found with this tag. Project Professional 2016 helps you easily plan projects and collaborate with others from virtually anywhere. Stay organized and keep your projects on track with the only project management system designed to seamlessly work with other Microsoft applications and cloud services. Published in Portuguese. 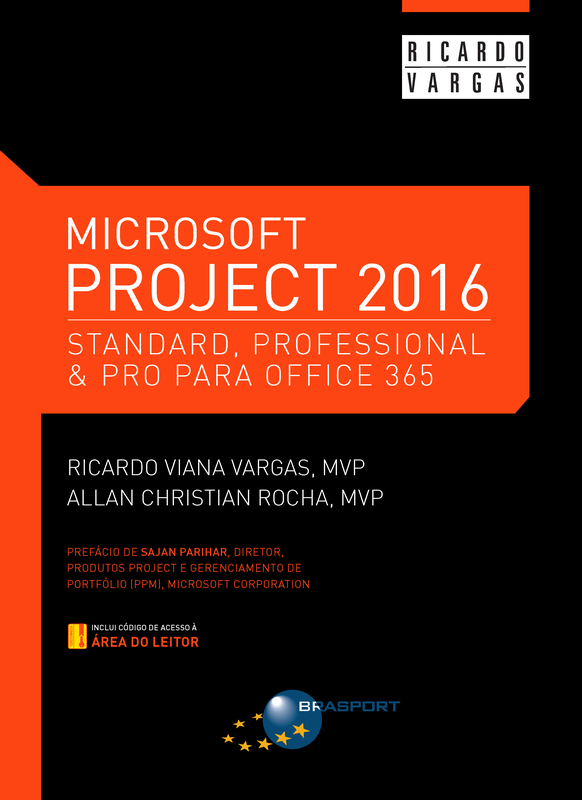 Ricardo Vargas presents, together with Allan Rocha, Microsoft Valuable Professional (MVP), the book that will help you achieve success in your projects using Microsoft Project 2013. In this podcast, Ricardo talks about the resource leveling and when it should be done. He explains that this is a complex task that requires a cost-benefit analysis and decision making, and do this task only through software is not the best decision. 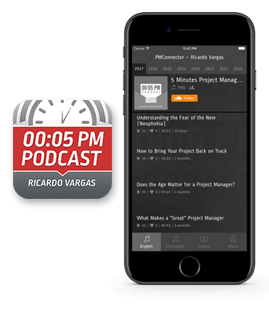 In this podcast Ricardo presents the highlights of the Microsoft Project Conference held in Phoenix-USA. The thrill of the conference was the first public exhibition of the Project 2010. See also the pictures of the new project screen at the Pictures area. 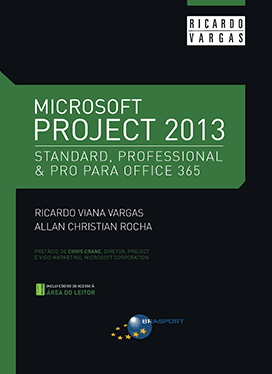 In this podcast, Ricardo talks about Microsoft Office Project 2007 and the release of his ninth book - Microsoft Office Project 2007 Standard &amp; Professional. He also talks about the new features, usability and the learning path to Microsoft Office Project 2007. This podcast was recorded only in Brazilian Portuguese. The link below is for the Brazilian Portuguese version. Read Ricardo's reviews of some of the best technical books published. Is the Project Manager Responsible for All the Work in the Project? Why is the Fear of Change So Relevant? To receive updates about our events, books, videos, downloads and more. PMP, PMBOK Guide, CAPM e PMI are trademarks of Project Management Institute, Inc.